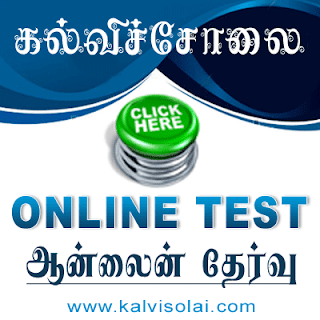 Kalvisolai.Co.In: G.O. (Ms). No. 50 Dt: April 29, 2009|Act - The Tamil Nadu Arunthathiyars (Speci al Reservation of seat s in Educational Institutions including Privat e Educational Institutions and of appointments or posts in the services under the State with in the Reservation for the Scheduled Castes) Act, 2009 – Date of coming into force of the Act, framing of Rules and appointment of Competent Authority – Notified. G.O. (Ms). No. 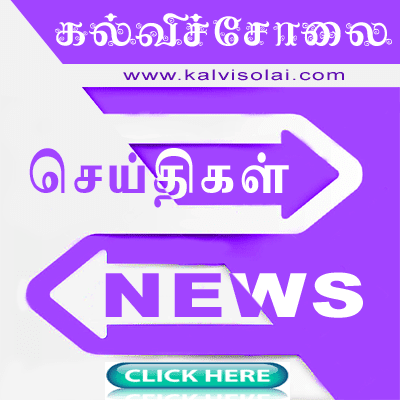 50 Dt: April 29, 2009|Act - The Tamil Nadu Arunthathiyars (Speci al Reservation of seat s in Educational Institutions including Privat e Educational Institutions and of appointments or posts in the services under the State with in the Reservation for the Scheduled Castes) Act, 2009 – Date of coming into force of the Act, framing of Rules and appointment of Competent Authority – Notified.